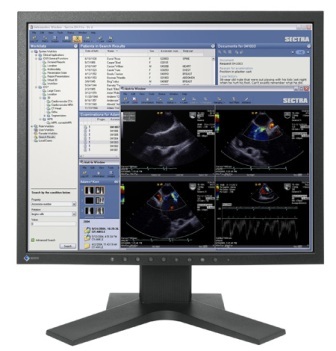 For good diagnosis, medical grade monitors are a must. Offering a variety of products, CAN-med Healthcare has the selecton from respected manufacturers to meet your budgetary requirements. 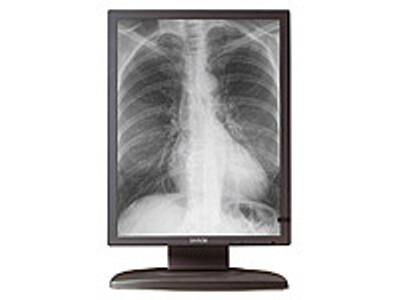 CAN-med has a full line of medical grade referral displays, physican home station monitors, and high quality diagnostic, calibrateable monitors. 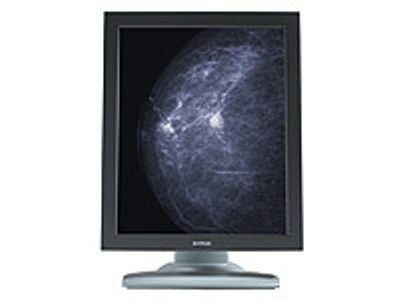 From the most basic or economical monitor to our high end 5MP displays, CAN-med has a solution for you.